Cambridge Plumbing and Heating Installations has been established in Cambridge for over 25 years. 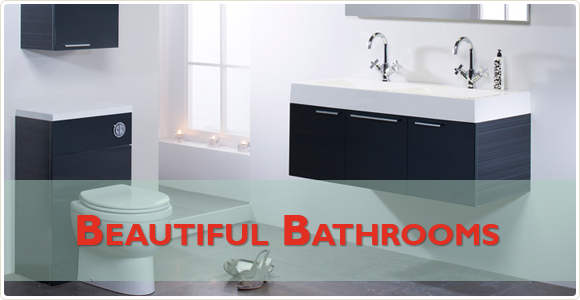 We specialise in central heating, plumbing, bathroom design and bathroom installation. 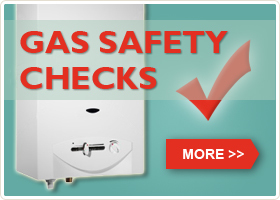 Our Gas Safe registered engineers also provide a boiler servicing and boiler repair service throughout the Cambridgeshire area, as well as supply and fit most makes of new boiler. 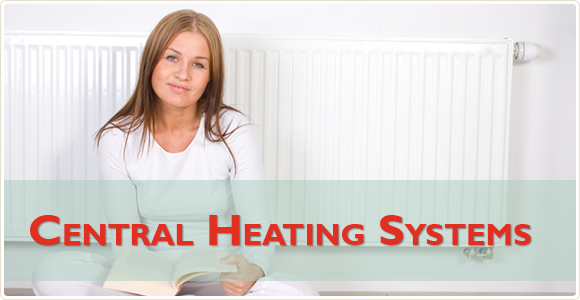 Cambridge Plumbing and Heating Installations specialise in central heating systems, installations, servicing and repairs. We also install underfloor heating systems. We supply and fit most makes of gas boiler and oil-fired boiler, including condensing boilers, heating only boilers, combination boilers and sealed system boilers. 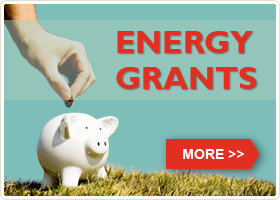 We also specialise in Vaillant, Glow-worm, Vokera, Worcester Bosch, Grant and Wallstar boilers. Our Gas Safe registered engineers are fully trained to help with boiler breakdowns, boiler replacement, boiler upgrades, energy efficiency, gas safety checks, and power flushing. Cambridge Plumbing and Heating Installations offer a professional bathroom design and bathroom installation service, including all plumbing, electrical, carpentry and tiling required. We install complete bathrooms, en-suites, shower rooms, wet rooms and cloak rooms, and can supply a comprehensive range of bathroom suites, bathroom furniture and accessories. We are also happy to fit any bathroom purchased elsewhere. Our bathroom fitters work to the highest standards and all on-site work is guaranteed for 12 months on workmanship along with product guarantees by the manufacturers. Our team of Cambridge plumbers also provide a complete range of household plumbing services such as leaking tap repairs, pipe repairs, shower repairs, power shower fitting, hot water tank replacements and most other domestic plumbing jobs. Cambridge Plumbing and Heating Installations have over 30 years experience and knowledge of traditional and modern plumbing systems. Our Plumbing and Heating Engineers hold City and Guilds or NVQ Technical Certificates and receive ongoing training updates. All our works are fully insured as we are covered by Public Liability Insurance.